What Happens Inside The Brain Following A Concussion? The brain is a highly-organized, extremely complex, and powerful command center of the human body. It governs our emotions, thoughts, memories, learning, intelligence, creativity, movement, speech, our senses and so much more. Its capabilities are amazing. But it is very fragile. The brain is soft and delicate and has a Jell-O-like consistency. Inside the brain are billions of neurons, which communicate signals over long-spindly structures, called axons. The smooth and uninterrupted transmission of these signals over the axons is vital to the brain’s ability to properly control our bodies. The skull serves to protect the brain from external blows to the head, but when the head or torso is subjected to a sudden force or jolt, the brain forcefully shifts and moves inside the skull, causing the neurons and axons to stretch and even tear. When an axon is torn, it not only disrupts the brain’s ability to communicate its vital signals, but also causes the death of surrounding neurons from toxins which are released when the destroyed axons begin to degrade and deteriorate. Symptoms of many concussions are immediately visible. Sometimes, however, they become apparent much later. Typical concussion symptoms that appear immediately include headache, confusion, disorientation, loss of consciousness, amnesia about how the injury occurred, dizziness, and others. Symptoms that can occur later include depression, anxiety, forgetfulness, fatigue, visual disturbances, problems with concentration and attention, memory problems, sleep disturbances, as well as changes in mood and behavior. How Long Does It Take A Concussion To Heal? Each brain is unique, and each injury is unique. There are also different levels of concussion severity (from mild to severe). The average complete healing time for a concussion is typically 2-3 months according to scientific literature. Getting appropriate medical care, following physician’s orders, and protecting yourself from receiving another concussion while healing from an initial concussion, are crucial to the healing process. But sometimes, despite our best efforts, concussion symptoms can last well beyond the “normal” healing period. In fact, people can suffer these symptoms for months or even years after the event. Suffering concussion symptoms beyond the time that is considered “normal” is called Post-Concussion Syndrome (or PCS). PCS is a serious medical condition that wreaks havoc on a person’s daily life – interfering with work, social life, school, hobbies, and personal relationships. Persistent post-concussion syndrome may be considered a permanent injury and its effects may ripple throughout one’s life. Have You Or A Loved One Suffered A Concussion Due To Negligence? 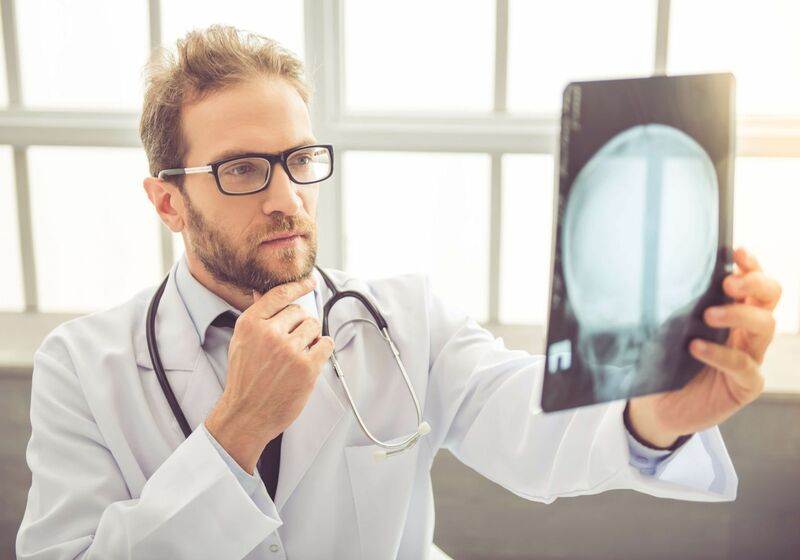 If you or a loved one have suffered a concussion due to negligence you need to speak with an experienced brain injury attorney as soon as possible. Please contact us online or call our office directly at 727.446.0840 to schedule your free, no obligation consultation. How Long Does A Traumatic Brain Injury Typically Last? There are many popular misunderstandings about brain injuries. Some people want to dismiss them as a simple”head injury” or concussion, as if this makes them sound like something minor. Too many people mistakenly believe recovery from a brain injury occurs rapidly and recovery is always complete. On average, about half of the patients who have been diagnosed with a mild traumatic brain injury should expect to recover fully within about a month. About 80 to 90% should recover within 6 to 12 months. However, there is a very distinct group who will continue to suffer persistent symptoms for additional months and years. There are risk factors for people who have a higher likelihood for long lasting consequences from a mild traumatic brain injury. Those risk factors include persons over the age of 40, anyone who has struggled in school, females, and those with a history of alcohol abuse, prior head injury or multiple traumas. It can never be assumed that someone who’s been diagnosed with even a mild traumatic brain injury will quickly or fully recover. Many times the outcome will not be known for quite some time. This is why it is so important the symptoms be described to a doctor so they are accurately included in the patient’s medical record. There are important medical treatments that may be used to help with the symptoms. 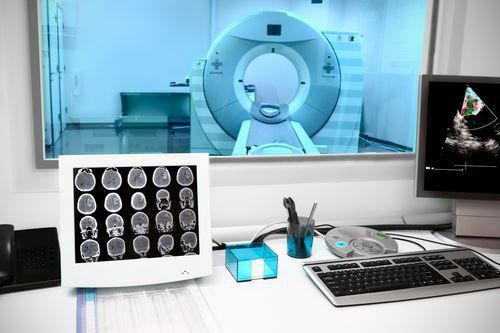 Medical tests, including different types of MRI, may also be used in confirming the diagnosis of a head injury. Did you find this article informative? Use the Share button on the left side of the screen to let others know about this helpful information. What is a Brain Injury and is a Concussion Considered a Brain Injury? A brain injury is caused by damage to the individual neurons that make up the function of the brain. These neurons are damaged when the brain suffers injury from something striking the head, the head striking another object, or from an acceleration/deceleration motion of the head causing the brain to collide with the inside of the skull. Brain injuries are common in car accidents, cycling crashes and falls. Most of us are accustomed to hearing the term concussion which we associate with a sports injury or fall. Many people assume a concussion is not a big deal and the symptoms will pass. But, a concussion is a form of brain injury and must be taken seriously. Emergency medical personnel (EMS or emergency room) will evaluate someone who’s been involved in an accident using a Glasgow Coma Scale to measure their brain function and awareness. The highest score a person may have is 15. A person may be classified as having a mild traumatic brain injury if their Glasgow Coma Scale is between 13 and 15 within 30 minutes of an accident, their loss of consciousness (if any) was less than 30 minutes and any posttraumatic amnesia (their inability to remember events before or after the accident) lasts less than 24 hours. Anyone who has suffered a blow to the head or a significant acceleration/deceleration of their head in an accident and shows any of these symptoms should be carefully evaluated at the earliest opportunity by physician. A brain injury can become a serious permanent injury and be a very important part of evaluating someone’s case after an accidental injury. What is a Traumatic Brain Injury & What are the Consequences? 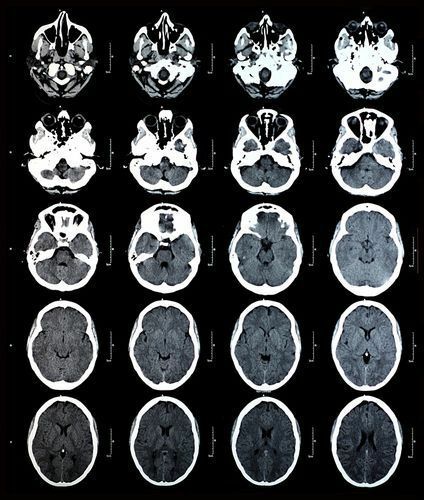 A traumatic brain injury (TBI) results from a traumatic event effecting the head and brain. This results from a direct blow to the head or significant force to the brain as in a sudden acceleration/deceleration. TBI produce symptoms including visual disturbance, confusion, dizziness, headache, tinnitus (ringing of the ear), lack of energy, sleep disturbance, mood instability, attention deficit, difficulty with concentration, and a loss of sense of trust. 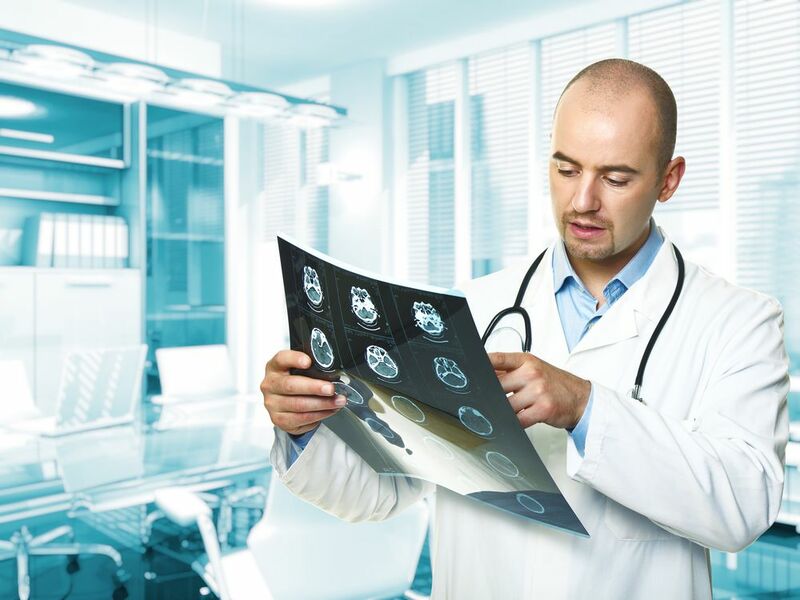 What Type of Accidents Cause Traumatic Brain Injuries (TBI)? The National Institute of Health reports half of all traumatic brain injuries,TBI, are caused by car collisions, motorcycle crashes and bicycle accidents. Among older people, falls are the leading cause. Which Age Groups are the Highest Risk for TBI? The CDC (Center for Disease Control and Prevention) reports the two age groups at highest risk for traumatic brain injury are children ages 4 and under and young adults, 15-19 years of age. What are the Long Term Consequences of Traumatic Brain Injury? The Centers for Disease Control and Prevention estimates at least 5.3 million Americans currently have a long-term or lifelong need for help to perform activities of daily living as a result of TBI. According to one study, about 40% of those hospitalized with a TBI had at least one unmet need for services one year after their injury. The most frequent unmet needs were: improving memory and problem solving; managing stress and emotional upset; controlling one’s temper; and improving one’s job skills. BI can cause a wide range of functional changes affecting thinking, language, learning, emotions, behavior, and/or sensation. It can also cause epilepsy and increase the risk for conditions such as Alzheimer’s Disease, Parkinson’s disease, and other brain disorders that become more prevalent with age.